Lakshya is proud to have partnered with Rare and Microsoft on their hit action adventure game, Sea of Thieves. Rare was able to leverage our flexible production capacity and talented pool of artists at our India Studios along with our industry veterans in the US and the UK to arrive at a high quality and cost-effective solution for their content development needs. Our work on this exclusive Xbox One title spans multiple years and includes creating concepts, characters, creatures, weapons, costumes, environments, and props. 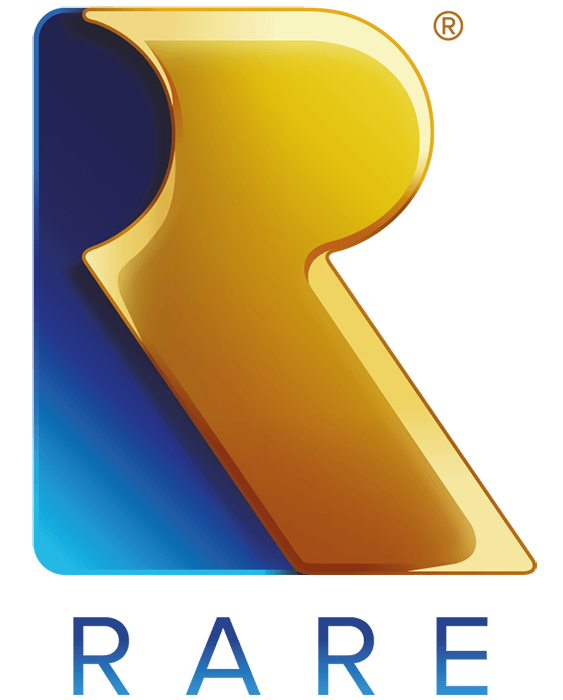 Our team of industry experts worked closely with Rare to develop a content creation pipeline that would allow our artists to propagate the distinct visual direction across all categories of content and ensure consistent quality as we ramped up into full production. We are pleased that the Rare team has chosen Lakshya provide ongoing support for Sea of Thieves by designing and creating costumes for regular content release. Over the last 3.5 years, our team of artists produced over 300 character assets, and hundreds of props and concepts for characters and costumes.